The makeup market seems to have morphed into an abyss of trendy new product categories over the past few years (navy blue mascaras, contour sticks, anyone?) While trends come and go, foundation remains an evergreen staple, as the skin-smoothing base will always have a place in even the most basic makeup kits. But not all foundations are created equally — the latest launches for fall 2018 boast unparalleled skincare benefits. Read on for the best of the best. 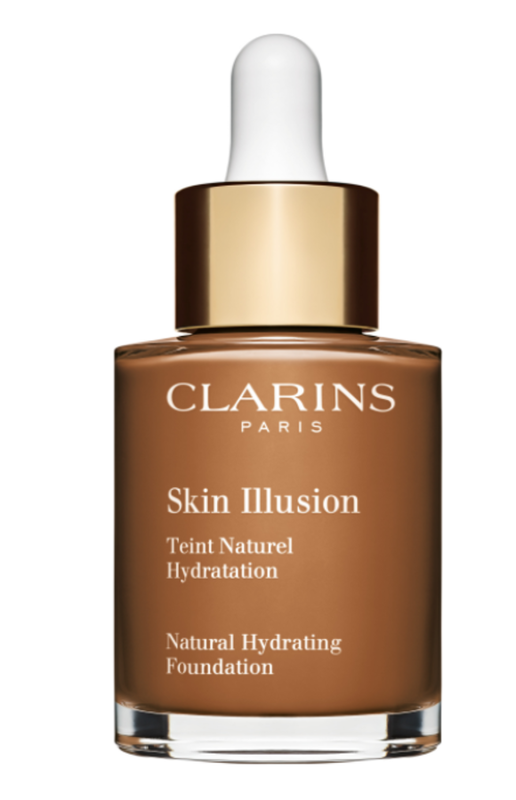 The serum-like Clarins Skin Illusion ($44) feels like a tall glass of water for thirsty skin. Case in point: it imparted a dewy veil of lasting hydration, even after one of our dry-skinned testers skipped moisturizer. It’s worth noting that the formula contains SPF 15 (but we’d still advise layering a heartier form of sun protection underneath). As one would expect from La Prairie, the new Skin Caviar Essence-In-Foundation ($195) is nothing short of spectacular. The creamy, lightweight formula smells faintly floral and feels like silk on the skin — the latter comes thanks to an infusion of the brand’s iconic skin caviar essence. 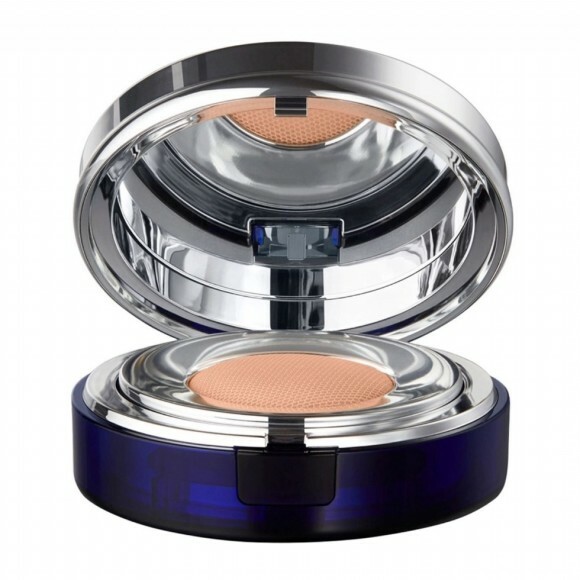 We especially love this compact for its ease of travel and midday touch-ups. Bottom line: if you’re looking to treat yourself to an ethereal experience and luminous skin, this foundation is worth every penny. BeautyBlender® didn’t need to launch a foundation (the sponges were perfectly iconic on their own), but we’re so glad the brand did. The Bounce™ Foundation ($40) blends like warm butter on hot toast, leaving behind a matte finish that has proved impervious to the sweltering New York City heat and is expected to hold up just as well in fall temps. What’s more, the bottle features a nifty mixing pad for dabbing your sponge in. BECCA™ is known for its skin-enhancing highlighters, so we weren’t surprised when the new Skin Love Weightless Blur Foundation ($44) delivered on its skin-smoothing claims. A single pump of this stuff delivers enough blurring, filter-esque coverage to last all day. No filter needed. Okay, so the new Laura Mercier Translucent Loose Setting Powder — Glow ($38) isn’t foundation, per se, but it’s worth considering if you’re looking for a next-gen powder to dust over said foundation. Makeup artists swear by the brand’s original translucent powder, which contains light-reflecting pigments for a luminous (not cakey) finish. The new version imparts an even glowier finish, thanks to an infusion of pearl pigments. 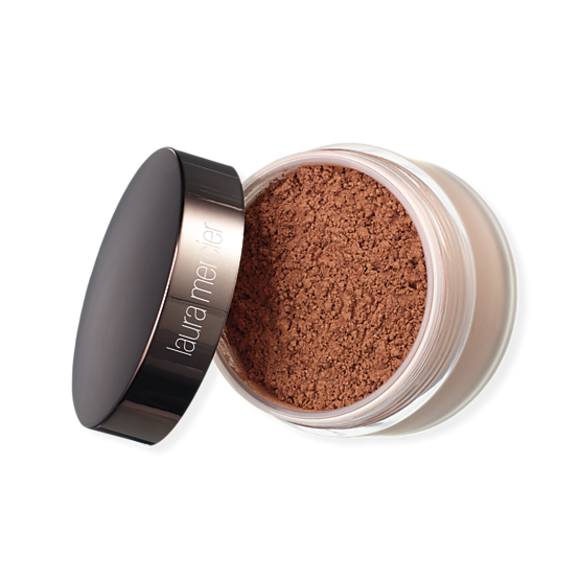 With the swirl of a brush and a few swipes, this powder simultaneously sets makeup and further evens out skin tone. Clarins, La Prairie Skin Caviar, BeautyBlender, BECCA Cosmetics, and Laura Mercier gave Sophie Wirt the following products, Skin Illusion, Essence - In - Foundation, Translucent Loose Setting Powder, Bounce™ Foundation, and Skin Love Weightless Blur Foundation to try.